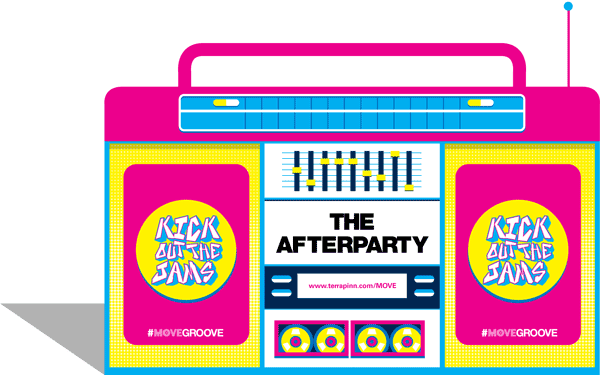 Everyone knows the best networking happens after hours so join us for a night to remember as we kick out the jams at the MOVE afterparty! Last year we had PATAWAWA join us for a night to remember... Fresh off the UK festival circuit, this NuDisco trio kept the good vibes going after the event. 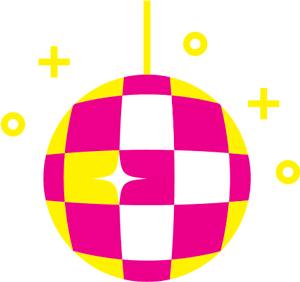 With their infectious blend of old-school dance beats, touches of funk and soul, and shades of ’90s/’00s French house – PATAWAWA made sure our MOVE Groovers continued to enjoy themselves way past the last talk. Stayed tuned for this year’s act.